Edinburgh based freelance photography services. Design a logo based on specifications delivered by the owner including representing his style whilst avoiding the use of common photography elements e.g. cameras or eyes. 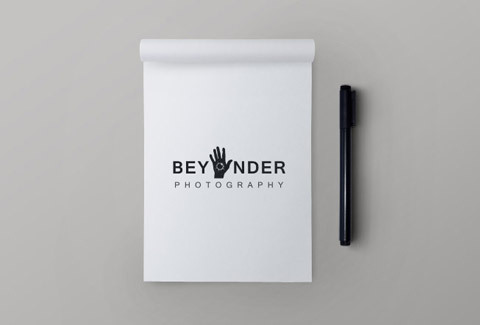 The style of the Beyonder logo truly represents the client taking inspiration from occult culture and promoting seeing things differently. The black and white colour scheme is symbolic of the clients’s passion for black and white photography whilst the hand and the eclipse perfectly visualise the photography process whilst avoiding common cliches. 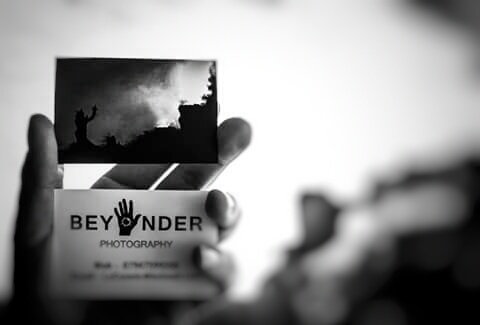 A business card featuring one of the Beyonder’s photographs. 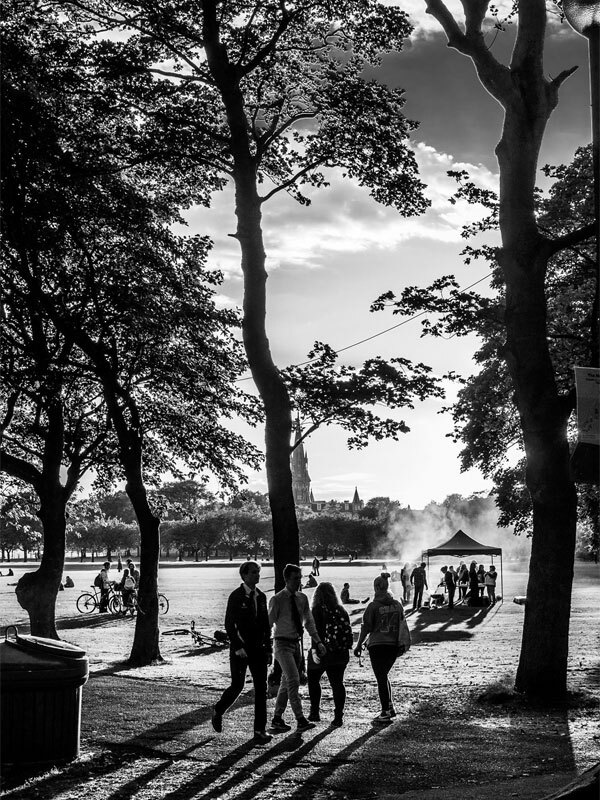 The Meadows park captured by Beyonder. 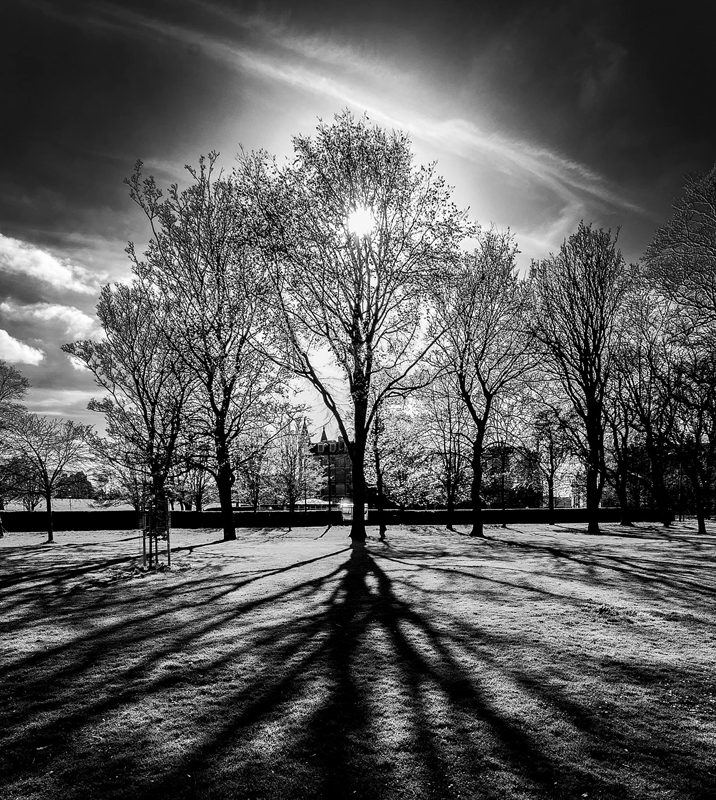 The trees on a sunny day in the Meadows park captured by Beyonder. 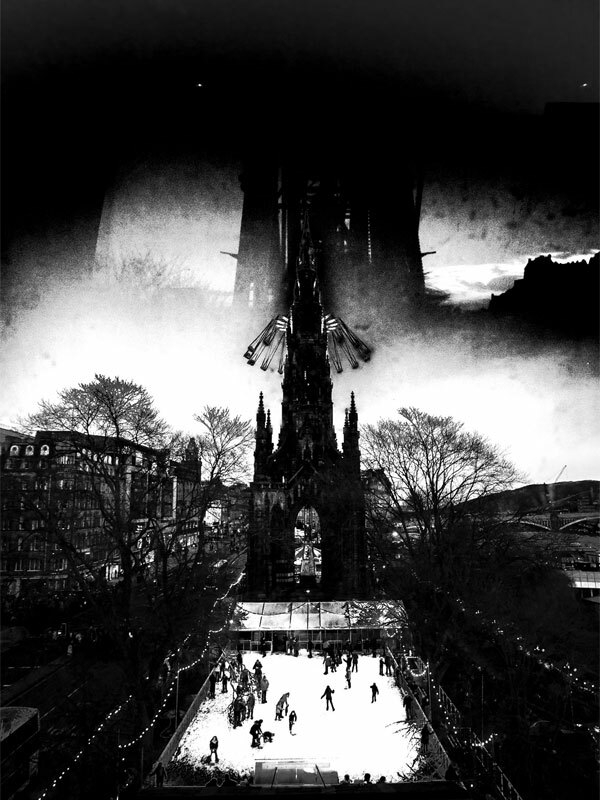 The Christmas market and Scotts monument captured by Beyonder.